We've listed some weird and wacky stuff here on Deals Of The Dead but this one is pretty F**d up. If you are a fan of the Walking Dead series like we are, you will know right away what this is. 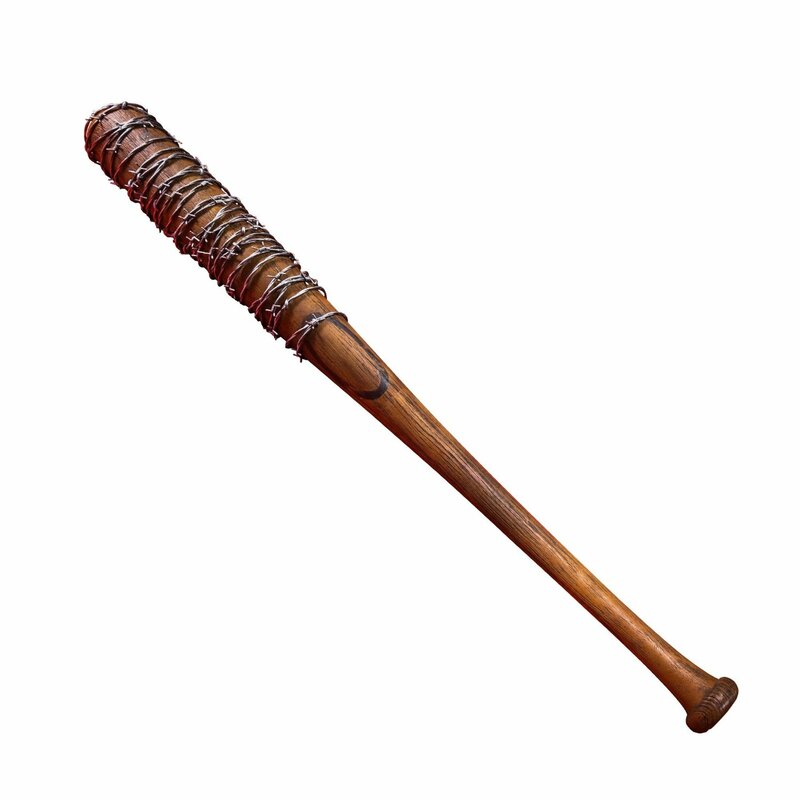 Yes, this is the bat that killed both Glenn and Abraham in Season 7. Fans were shocked by the brutal killings by Negan and now, for the first time in Internet history, you can own this beauty. Of course this "Lucille" is plastic but still looks pretty horrific.